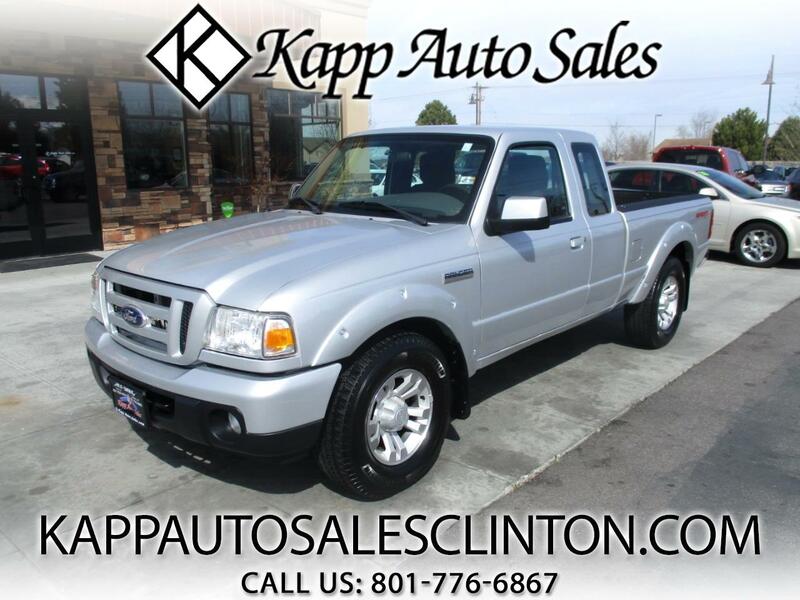 **FREE 3 MONTH/3,000 MILE WARRANTY** CHECK OUT THIS SUPER CLEAN 2011 FORD RANGER SUPER CAB SPORT WITH ONLY 96K MILES!!! THIS TRUCK IS IN GREAT CONDITION INSIDE AND OUT AND QUALIFIES FOR OUT 3/3 WARRANTY AND NO COST!!! THIS TRUCK IS LOADED UP WITH CRUISE CONTROL, TOUCH SCREEN STEREO WITH AUX AND USB PORTS, 4.0L V6 ENGINE, ALLOY WHEELS, TOW PACKAGE, AND MUCH MORE!! !